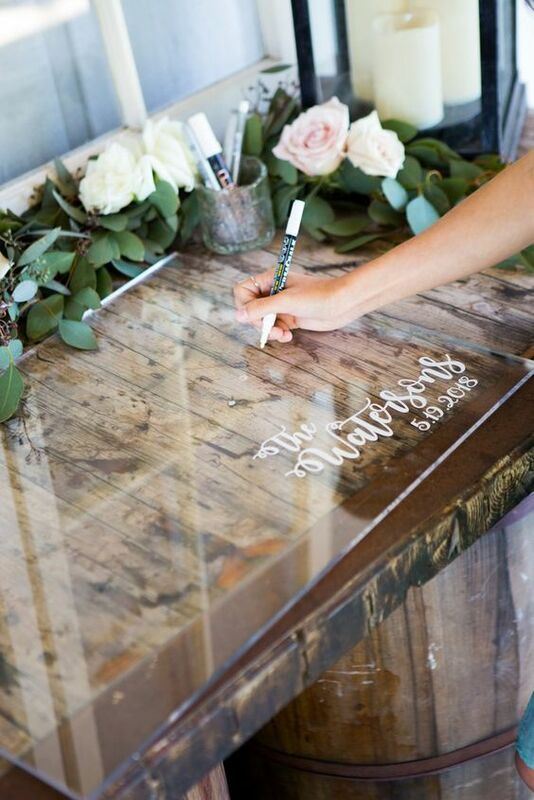 Definitely a unique guestbook idea. 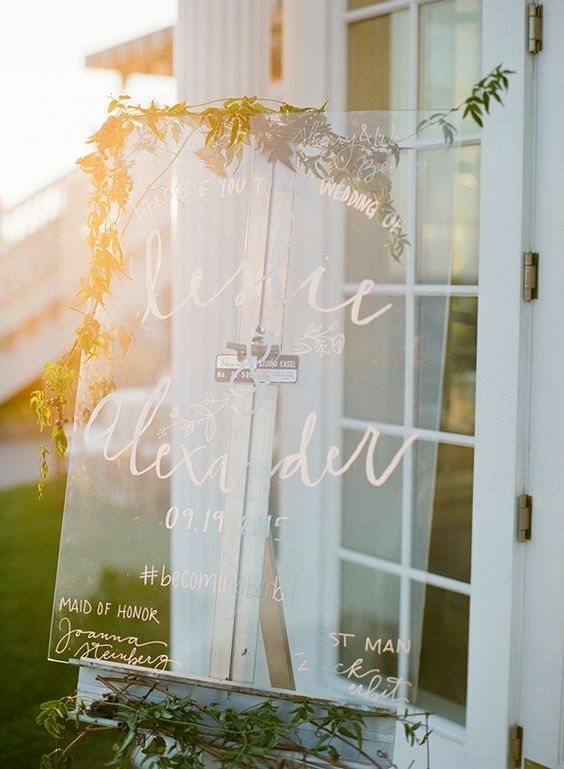 Have your guests sign this sheer acrylic and showcase it later as home decor. 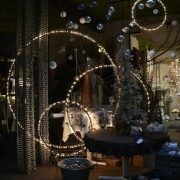 Via acreatedesign. 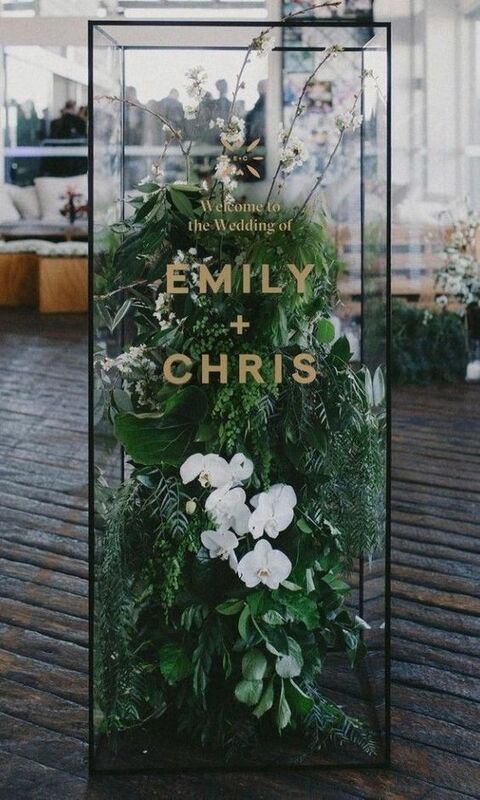 Use permanent marker for an outdoor acrylic welcome sign just in case of bad weather. Feel free to add your hashtag to it. 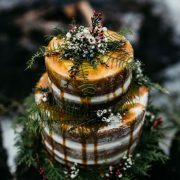 Photography by Lindsay Madden, New Jersey. 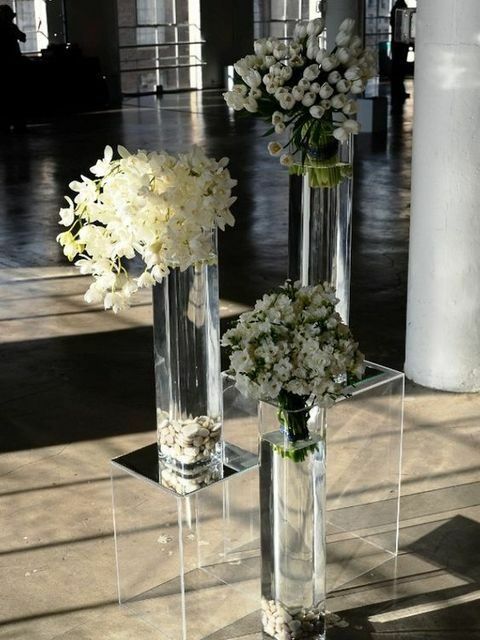 Head over heels with these lucite wedding decor ideas. It seems as if the don’t take up any space at all! 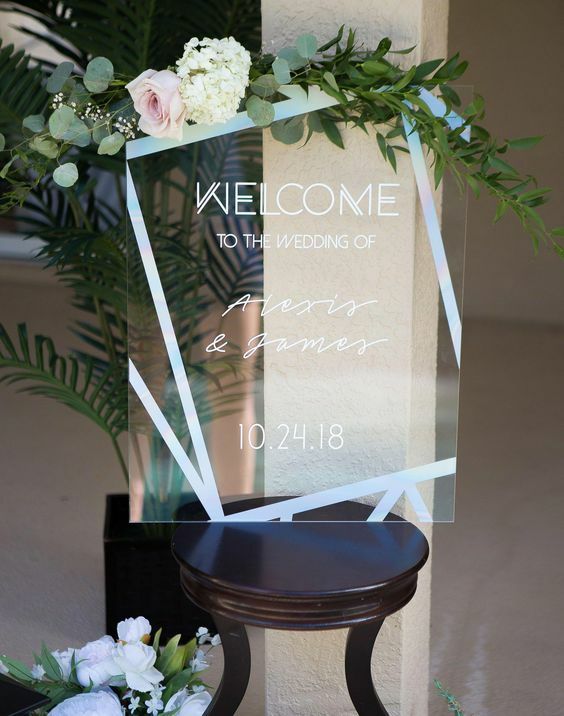 Personalized modern and sharp clear acrylic welcome wedding sign. 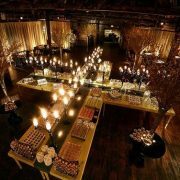 No matter what your wedding style or venue, these new wedding ideas will impress your guests. 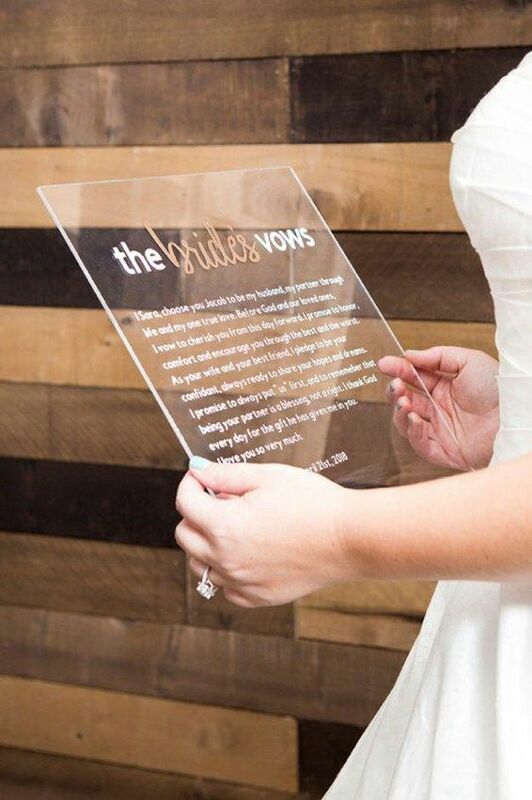 Plexiglass wedding signs via Etsy in Poughkeepsie, New York. 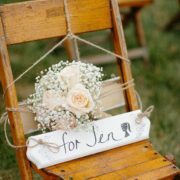 Get inspired by this vow board idea and DIY yours! 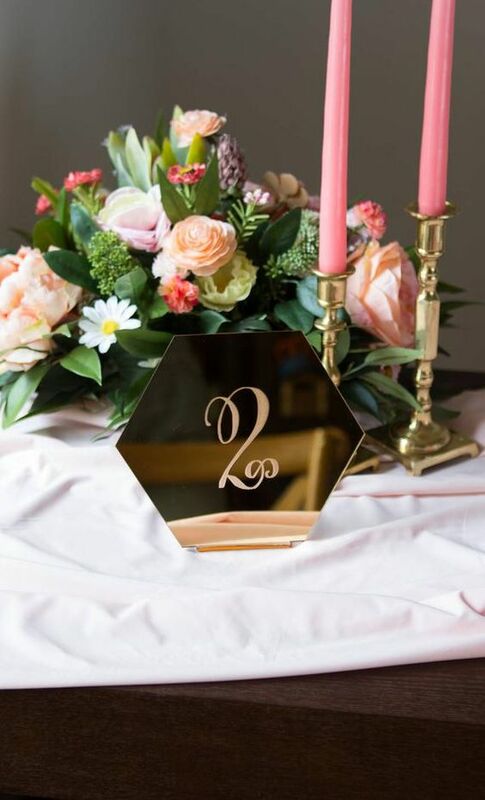 Hexagonal mirrored acrylic table numbers for a modern upscale wedding reception via Etsy from Palm Bay, Florida. 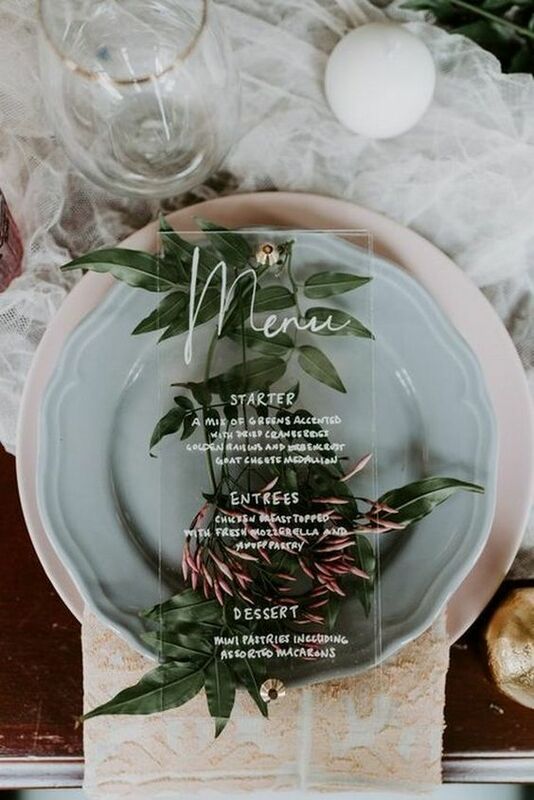 You can incorporate acrylic on your wedding menu or on the charger plates. 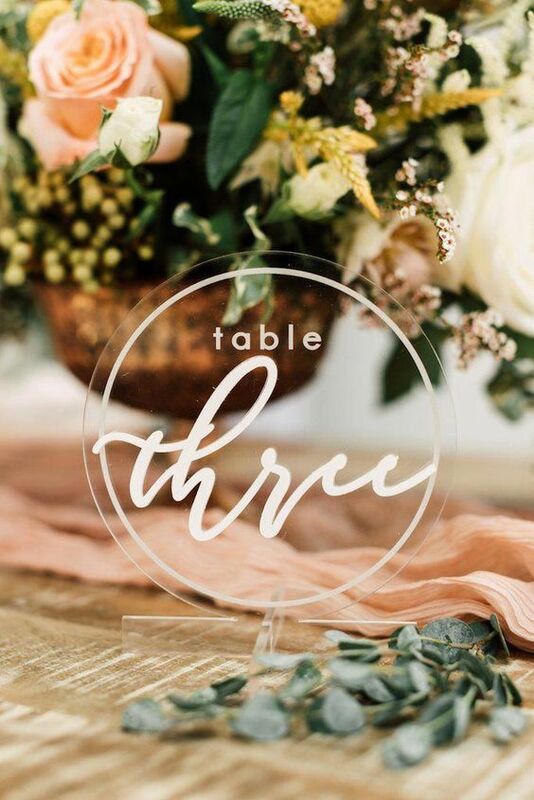 Give your wedding decor a trending touch. 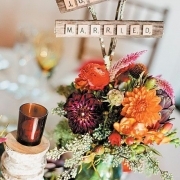 If this is the welcome sign, can you imagine what the rest of the wedding looks like? 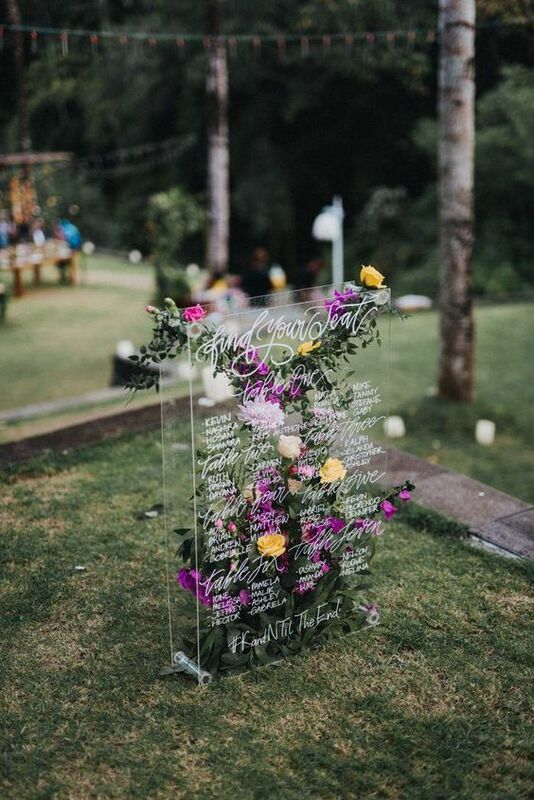 Swoon-worthy floral acrylic seating chart at a Sanctuary Bali Villa. Photo: Terralogical. 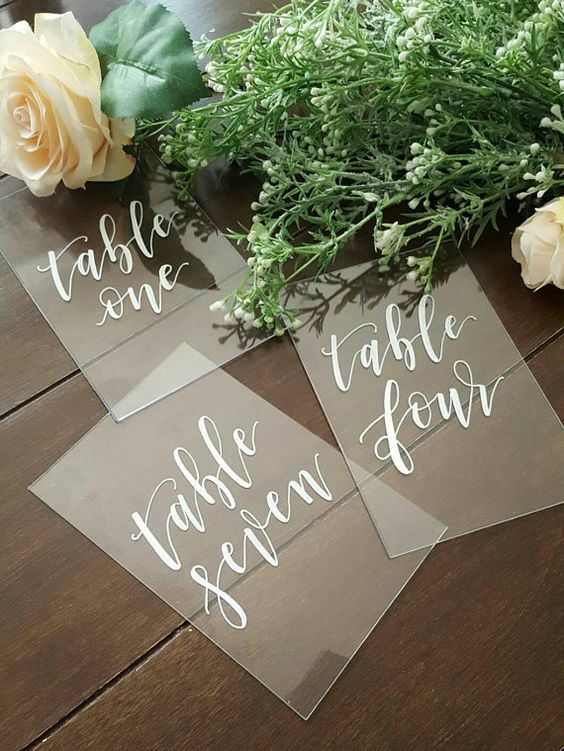 Glam and modern acrylic table numbers with white calligraphy via hapilyeveretched. 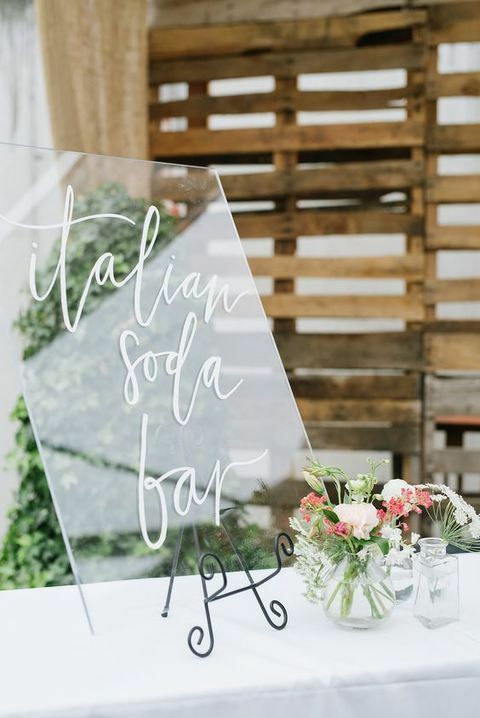 Welcome your guests to the soda bar with a fab clear lucite wedding sign. 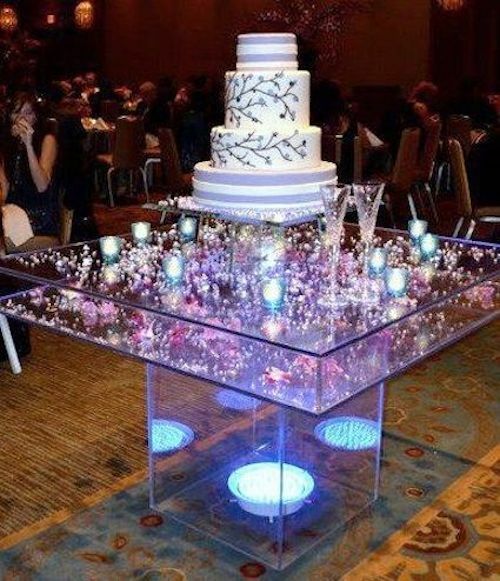 Showcase your wedding cake on top of this amazing acrylic table.